Posted at 19:53. 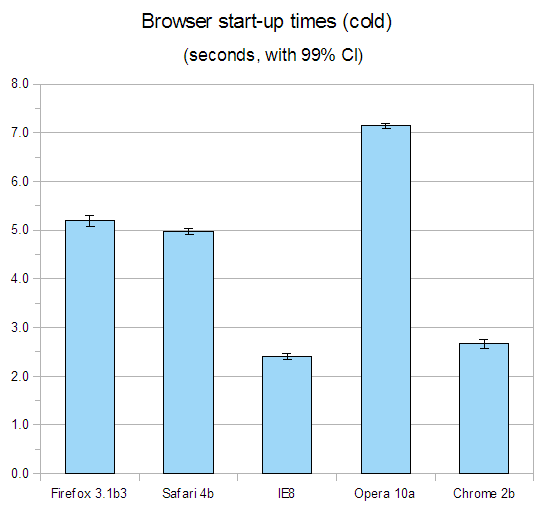 Tags: Apple Safari, Google Chrome, Opera, test. Categories: browsers, Internet Explorer, Mozilla Firefox. Both comments and trackbacks are closed. « Why Can't My Stats Always Look Like This?